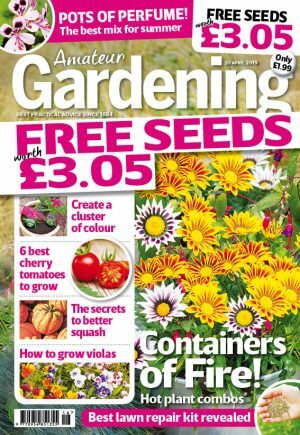 Here’s a great idea as a present for a gardening friend. 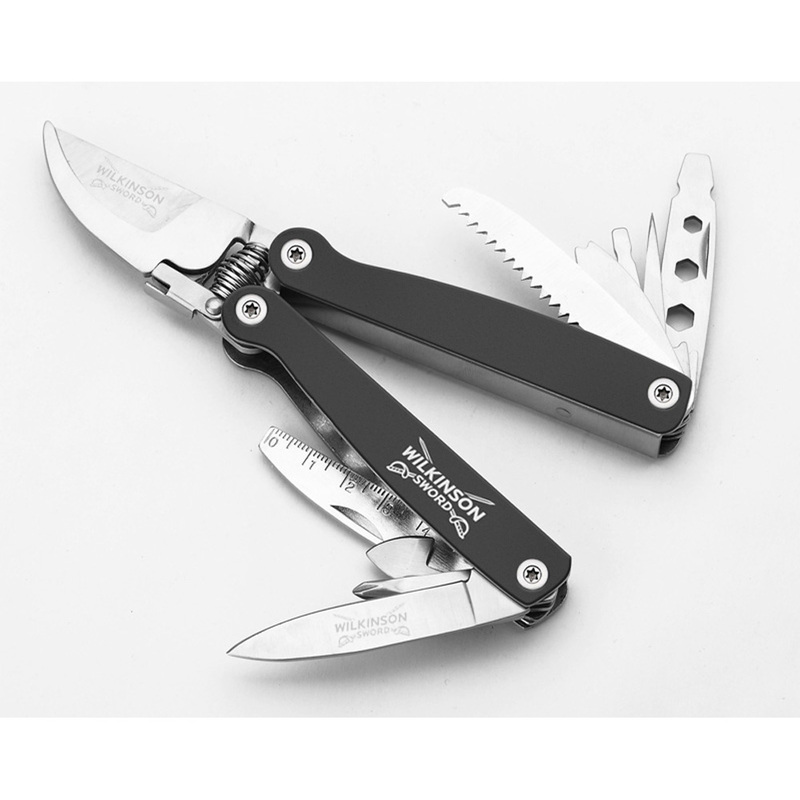 The Garden MultiTool is one of a range of four pocket-sized tools launched by Wilkinson Sword. Despite being just 4in (10cm long) it has 14 other devices tucked away in the handles, making it ideal for spur of the moment DIY and repair jobs around the garden. Amongst them is a pruner, knife and saw, along with star and flathead screwdrivers; spanner; bradawl and ruler. Made from black anodised aluminium and stainless steel, this is a foldaway, go-anywhere, design that even has its own handy storage pouch.